The Unlikely Adventures of Mabel Jones! 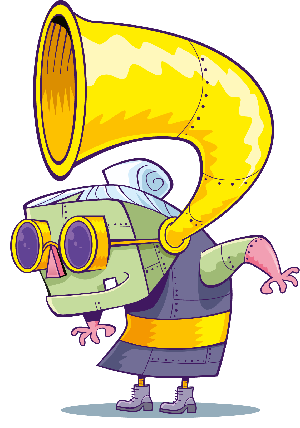 Get ready to board the Feroshus Maggot! 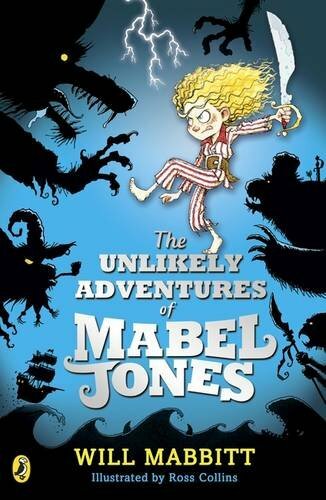 If you are a big fan of pirate adventure stories, then you should check out The Unlikely Adventures of Mabel Jones. 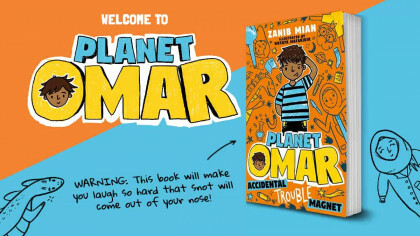 It’s a new book by Will Mabbitt and it’s all about a girl called Mabel Jones who accidentally opens a gateway to a different world by picking her nose and eating it! She then gets kidnapped by pirates and loaded on the pirate ship, the Feroshus Maggot, heading off on the adventure of a lifetime. Crewed by the strangest bunch of pirates you would ever want to meet and captained by the dreaded Idryss Ebeneezer Split, who’s a wolf with a false leg carved from a human thighbone, a rusty pirate sword sheathed in his belt and a loaded pistol tucked in his pants. 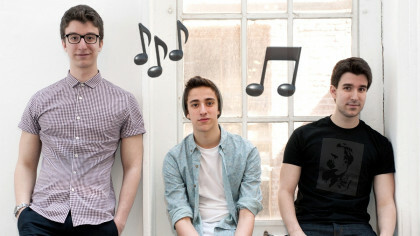 Click here to meet the crew of the Feroshus Maggot! The Unlikely Adventures of Mabel Jones is out now, click here to find out more!